Prof Vissel is the Director of the UTS Centre for Neuroscience and Regenerative Medicine. 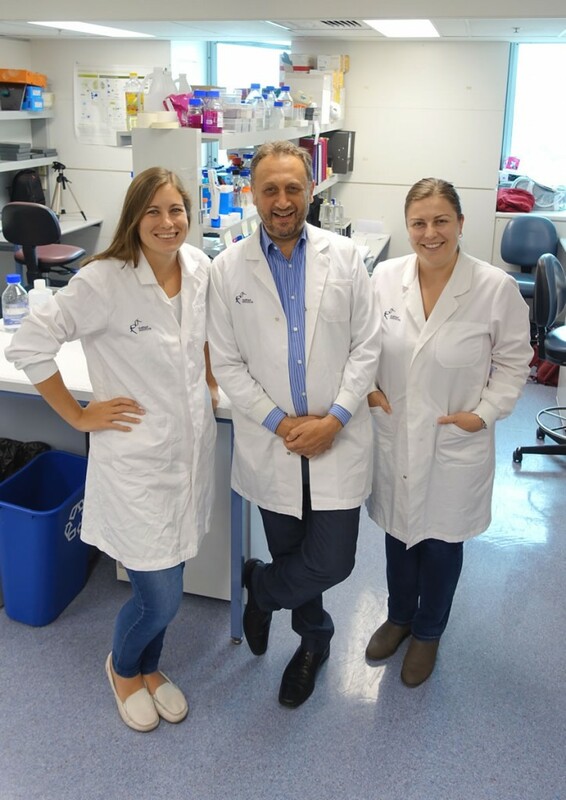 His team continue their exploration into the roles neurogenesis and the inflammatory response in spinal cord injury and other neurodegenerative conditions. Neurogenesis is the formation of new neurons from neural stem cells. Evidence suggests that this process is impaired in spinal cord injury (SCI) and other neurodegenerative disorders. Furthermore, these conditions are associated with strong inflammatory responses and glial scarring (gliosis) which inhibit neurogenesis and subsequent nerve growth across the injury site. Therefore, approaches that stimulate neurogenesis whilst inhibiting harmful inflammatory and gliotic responses may be of therapeutic significance in SCI. Of particular significance, in a recent study, the team has demonstrated that a growth factor, FGF-2, stimulates neurogenesis following brain injury as well as inhibiting inflammatory and gliotic responses to the injury. They have shown that FGF-2 works by upregulating another growth factor called activin A. Activin A, they’ve discovered, is a potent anti-inflammatory agent that is released from surviving neurons following injury to the brain. Furthermore, activin A is required for neurogenesis to occur following CNS injury. This study, therefore, identifies FGF-2 and activin A as potential therapeutic agents for inducing neurogenesis and subsequent functional recovery in SCI and other neurodegenerative disorders.